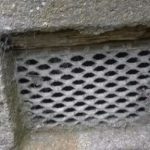 Mice Deterrent – Needing a Mice Catcher in Fife? How to catch a mouse in your house? 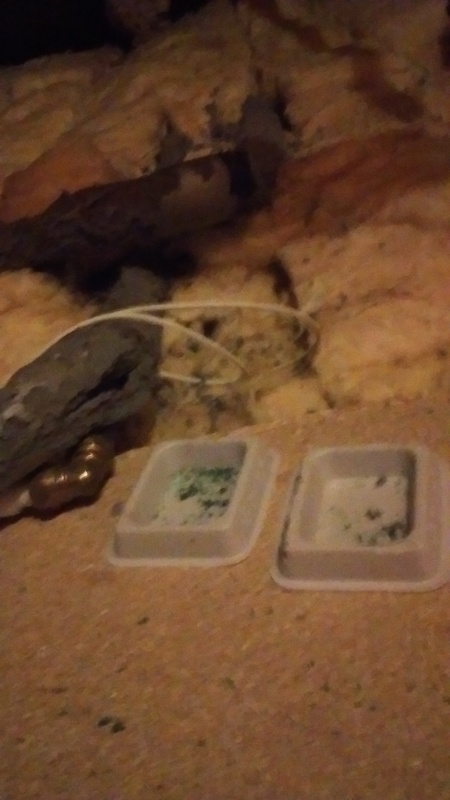 How to get rid of mice in the walls? 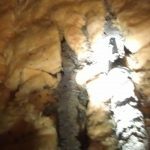 These are just some of the questions which are put to us here at Active Pest Solutions your local pest control Mice Deterent experts located in Glenrothes and Kinross. Getting ride of mice in houses and mice in walls of houses is a popular service. Not only to catch mice in your home, but to get ride of mice in your home for good. Mice carry diseases, so what can you do to put in place a mice detterent plan to protect your property? 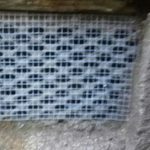 The pictures in this post show you the sort of damage a mouse can do to plastic pipes in your home and we show you what we do with air brick entry points around your home to prevent small mice from getting through the holes in your air bricks. Recently we were doing mouse control in a house in Glenrothes and a similar pest mouse problem occurred in Dunfermline. We were able to control both these problems quite quickly. Having eradicated the invaders we then set about mouse proofing the obvious rodent entry points. The rodent prevention work appears to have worked as we have had no further callouts to any of these customers. Both these customers wrote testimonials about the work carried out by Active Pest Solutions. To read our customer reviews just Click on the Fife Trusted Trader Logo on this wed site. 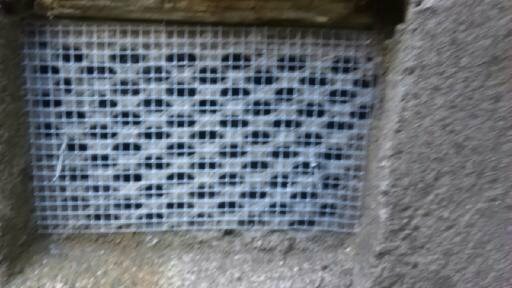 So, from viewing the photos above, and knowing you don’t fancy being the victim to the damage caused by mice in this example, and if you believe mice infestation has arrived at your home, then apart from sorting out any air brick vents, you might want to get in touch with your local mice catcher here at Active Pest Solutions and ask about our mouse control service.